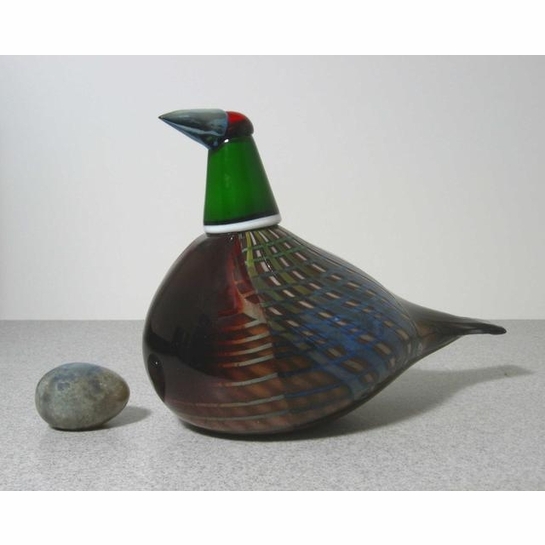 More about iittala Toikka Festive Pheasant The Festive Pheasant was released in 2007 and retired in 2012. 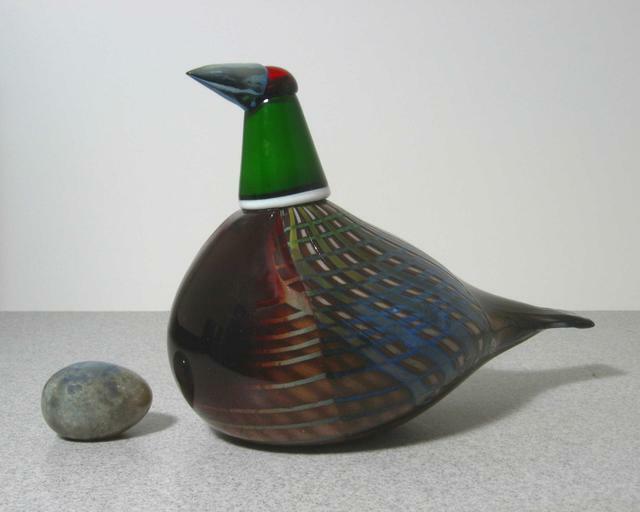 Only 2000 of this extra-large bird were mouth-blown and each is numbered, making it a wonderful edition for serious collectors. Called Juhlafasaani in Finnish, it is a celebration of the skill of iittala's glassblowers and showcases their range of different colors and techniques.